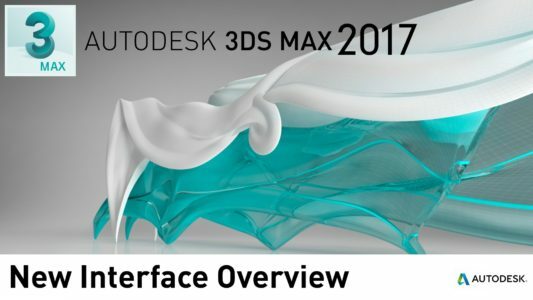 The Autodesk® 3ds Max® 2017 (R1): Fundamentals student guide provides a thorough introduction to the Autodesk 3ds Max 2017 (R1) software that will help new users make the most of this sophisticated application, as well as broaden the horizons of existing, self-taught users. The practices in this student guide are primarily geared towards real-world tasks encountered by users of the Autodesk 3ds Max software in the Architecture, Interior Design, and Civil Engineering industries. Advanced topics, such as character animation and rigging, are not covered in this student guide.